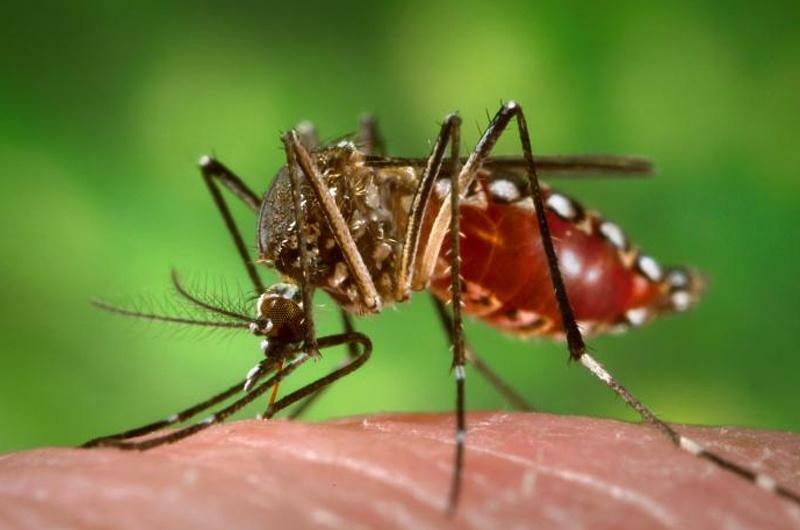 Officials stressed that this case is travel-related and Zika has not yet been identified in local mosquito populations. However, state health officials say they are on alert for local transmission of the virus. 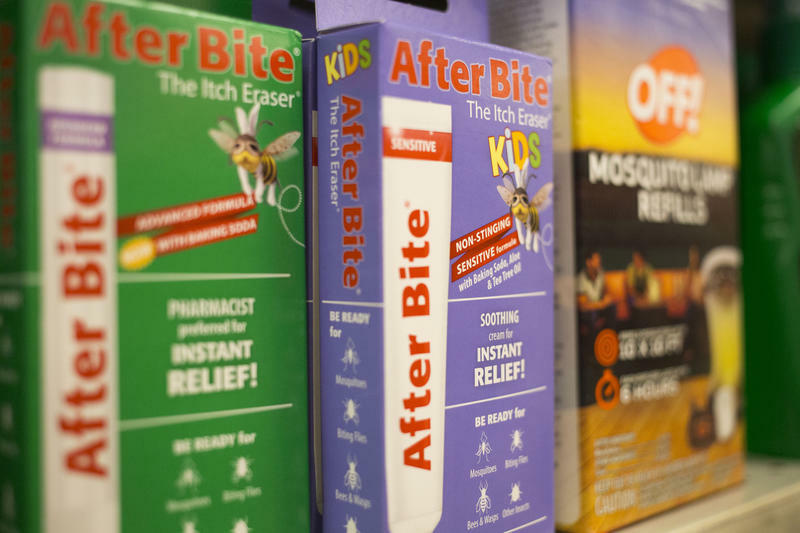 Last week, the state announced it would begin paying for mosquito repellant for Medicaid patients, in an effort to ward off local transmission of Zika among uninsured pregnant women. So far, Texas has identified 99 Zika cases, all of them acquired while traveling abroad. Travis County has identified 3 such cases. The virus is mainly a threat to unborn children, as it can cause microcephaly, so state health officials say they are tracking pregnant women with the virus, in particular.